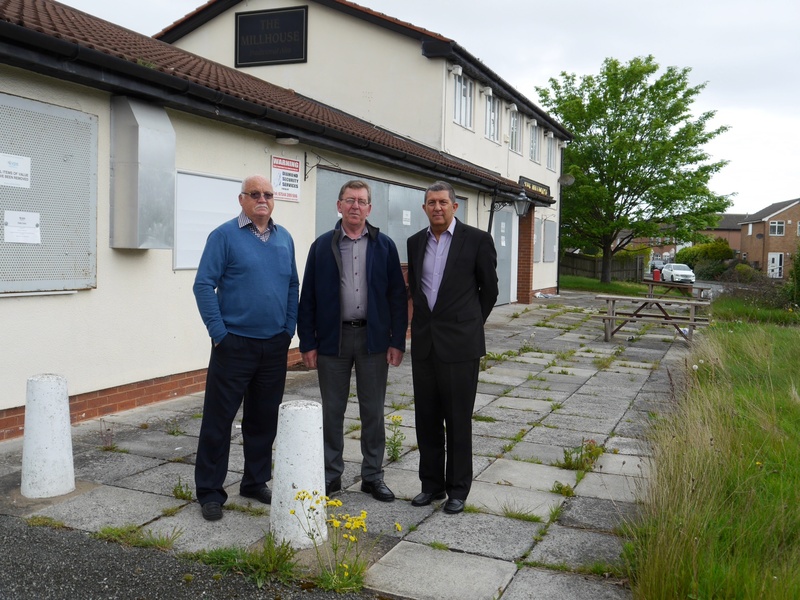 Following weeks of lobbying by local Councillors, Bruce Berry, (pictured at the new gates) Steve Williams, Chris Blakeley and local residents its good news for those who live near to the former Millhouse Pub. The owners, Galliford Try have finally fenced and gated the vehicle access to the site. This will hopefully stop further fly tipping. The owners have also promised to trim back the overgrown vegetation. Previous postThe Word is INADEQUATE! Next postOpen and Transparent – So Why the Delay?